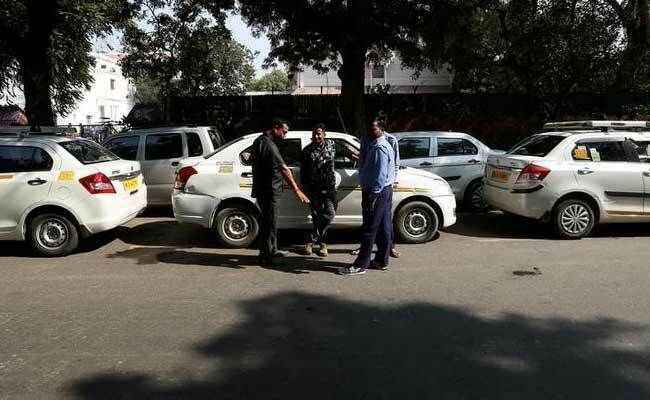 Uber Ola drivers strike: In Mumbai alone there are over 45,000 cabs on these aggregators but due to the slump in business there has been a fall of 20 per cent in the number of cabs running on these platforms in the city. Uber, Ola strike is expected to be observed in key cities like Mumbai and New Delhi. "Ola and Uber had given big assurances to the drivers, but today they are unable to cover their costs. They have invested Rs 5-7 lakh, and were expecting to make Rs 1.5 lakh a month but are unable to even make half of this, owing to the mismanagement by these companies," Sanjay Naik of Maharashtra Navnirman Vahatuk Sena, who is organising the strike, told PTI today. Mr Naik further alleged that these taxi-hailing companies are giving first priority to company-owned cars rather than driver-owned vehicles, causing a slump in their business. In Mumbai alone there are over 45,000 cabs on these aggregators but due to the slump in business there has been a fall of 20 per cent in the number of cabs running on these platforms in the city. Other unions of Ola and Uber are also in support of the strike, Mr Naik said. While Ola declined to comment, an Uber spokesperson said termed the strike call as a speculative.